Dr. Altuwaijri has published numerous articles in peer reviewed vascular surgery journals and contributed to Mastery of Surgery, the foremost reference journal on surgical techniques. 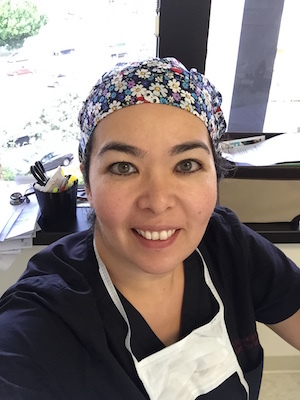 When not practicing medicine, Dr. Altuwaijri enjoys spending time with her husband, children and family. Your varicose veins or spider veins will be diagnosed through a history, physical examination and duplex ultrasound. An ultrasound is performed on site and maps your unique anatomy and how blood flows through your veins and arteries. 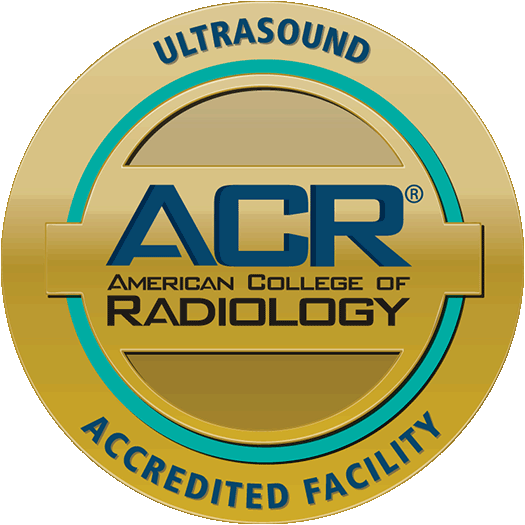 What does ACR (American College of Radiology) accreditation mean? Our personnel are well qualified, through education and certification, to perform medical imaging, interpret your images and assist in ultrasound guided treatments of vein disorders. Our facility has meets and/or exceeds quality assurance and safety guidelines.